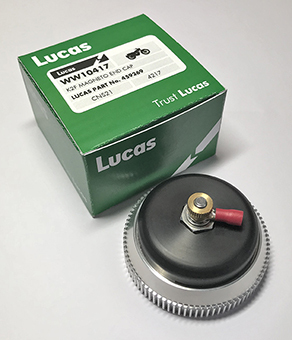 W10123L- Lucas 120W (max output 160W) single phase rectifier/regulator. 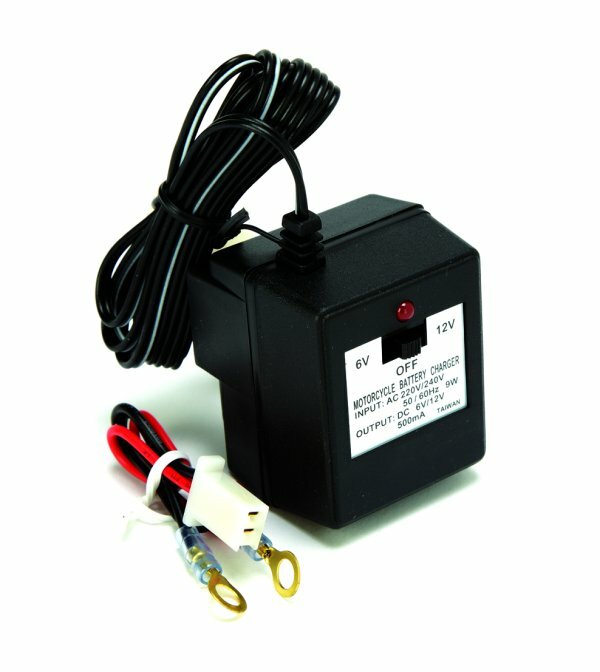 W10121 Podtronics single phase, high output (200W) for use with WW10190P 16 amp stator. 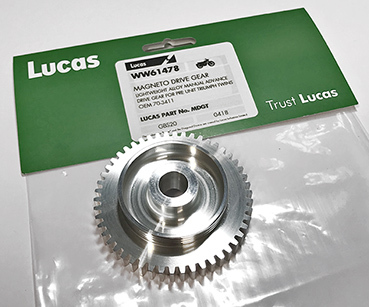 W10417-Lucas Magneto end cap for Lucas K2F/K1F magnetos, with Cut Out. 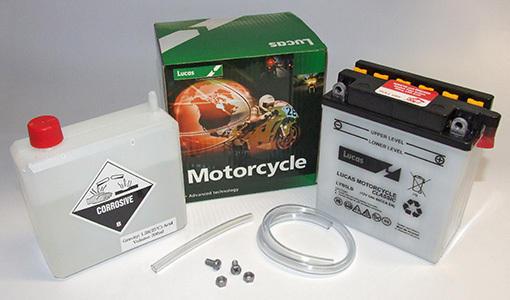 Supplied with earth brush and terminal stop connection. Right Hand : 90 Degree cable exit! 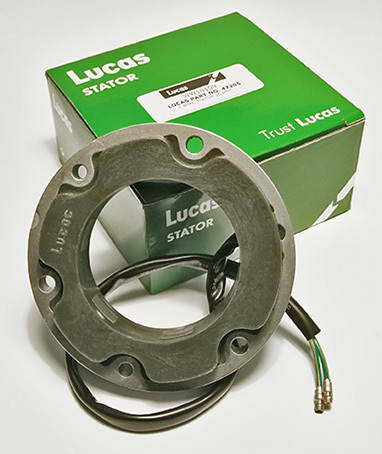 Manufactured using new Official Lucas Tooling using modern PPS material offering better electrical insulation and resistance to heat. 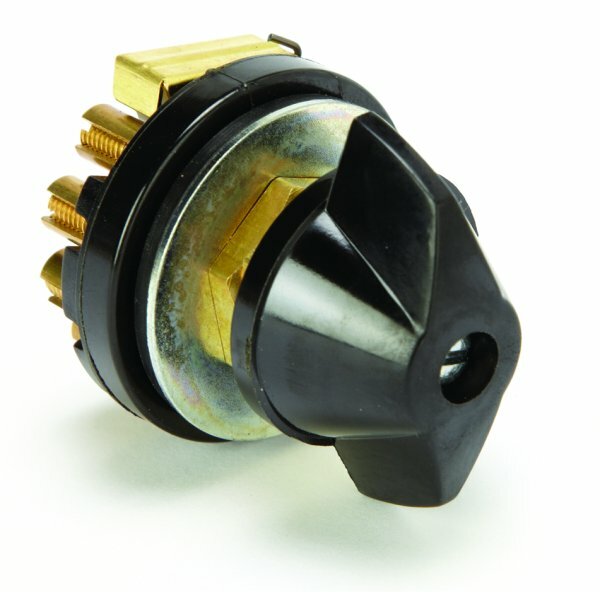 W19051-Left Hand : 90 Degree cable exit! 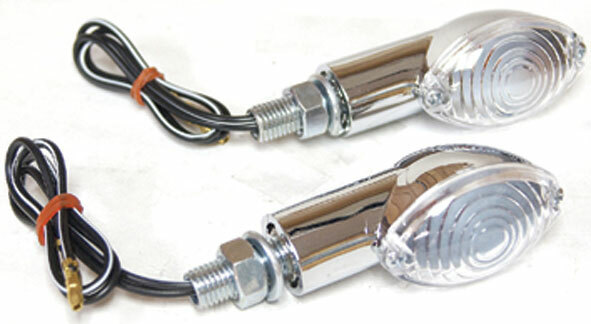 As fitted to Triumph pre unit Twins. 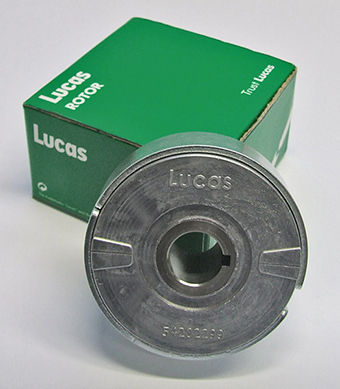 W61479- Lucas K2F Ignition Housing. 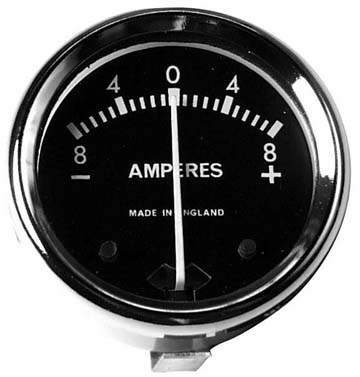 Designed as an authentic replacement for the original K2F magneto, as fitted to many British pre unit twins. 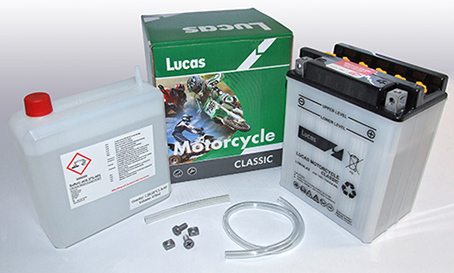 Ideal for owners looking to upgrade to Electronic Ignition and 12 volt electrics on magneto alternator models, while still preserving the original appearance of the motorcycle. 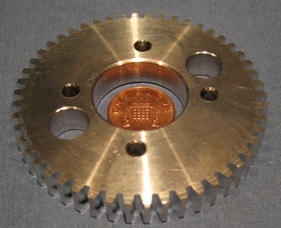 The K2F Ignition Housing is CNC manufactured from solid billet alloy in the UK, with a rumbled surface finish to replicate the original cast alloy magneto body. 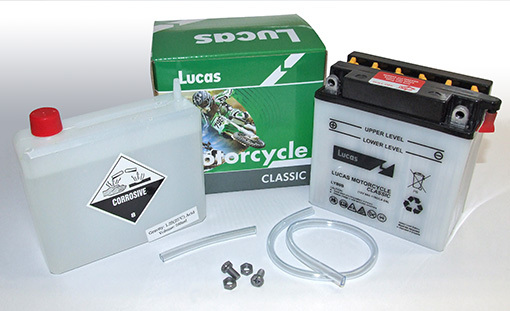 Internally designed to accept the WW61495 Micro-MK1 Ignition Kit with it's unique compact billet stator design. 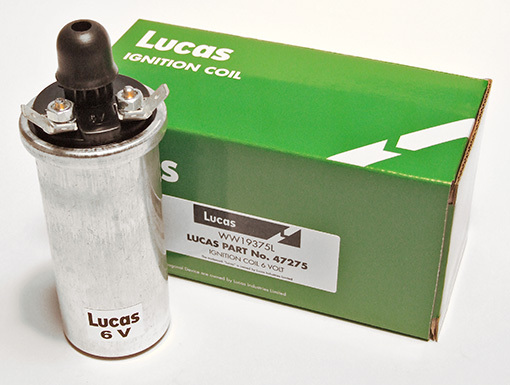 The ignition trigger wiring exits the body via hollow dummy Lucas HT pick ups, wiring conduit can be used to replicate HT leads with the ignition pack, and coil(s) hidden either under the tank or dual seat. 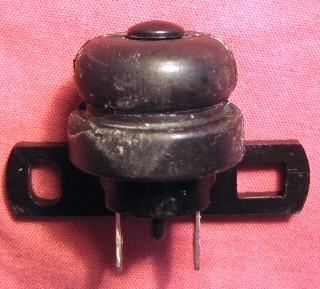 SFB115 Flasher relay 9 W19112,LU54953443-Genuine Lucas Headlamp Wiring Harness. 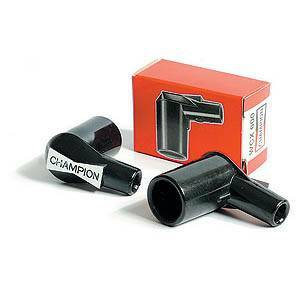 As fitted to Triumph T90,T100,T120 models (1968). 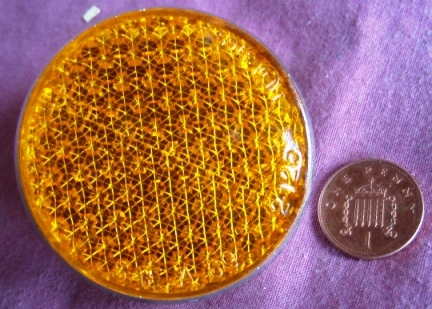 As fitted to Triumph T140,TR7 Disc/Drum models (1973-75). 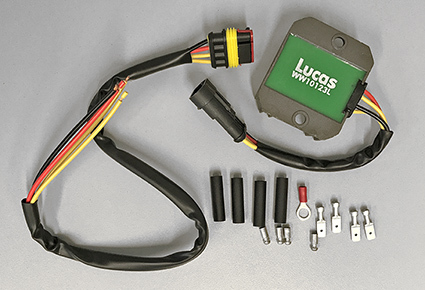 W19097- Lucas Main Wiring Harness. 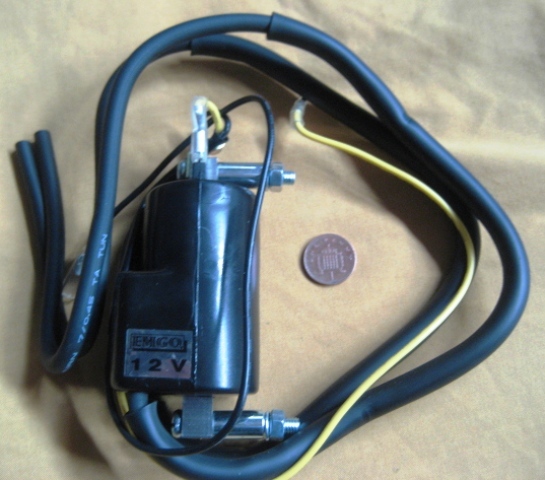 As fitted to Triumph T140, TR7 (1974-78) main wiring harness, braided. Premium quality cloth braided wiring loom! 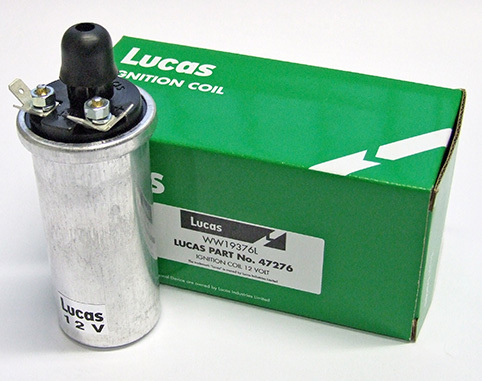 Genuine Lucas Main wiring Harness. 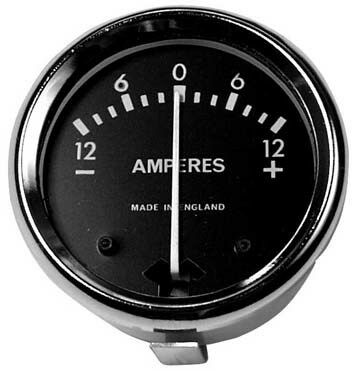 As fitted to Triumph T100 (1970-72). 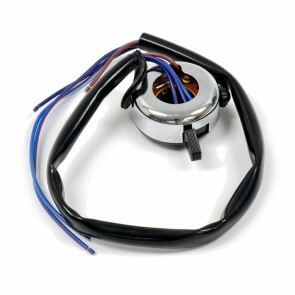 Premium quality cloth braided wiring harness! 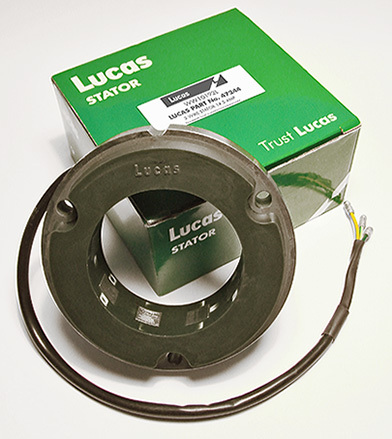 W19095-1980/81 T140E, 3 phase, for 3 diode pack, 99 W19086C,LU54960710-Genuine Lucas Main wiring Harness. 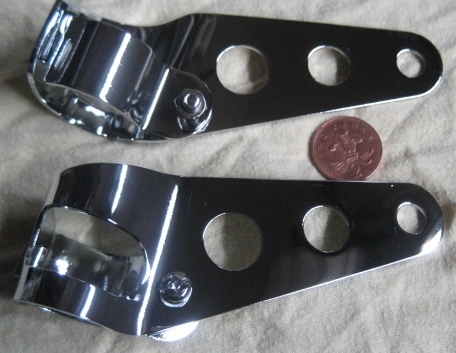 As fitted to Triumph T120/TR6 (1971-73) and BSA A50/A65 (1970-72). 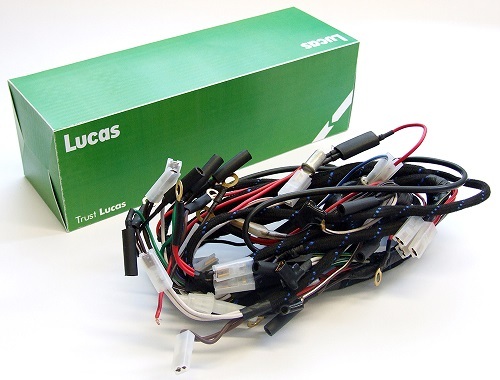 W19107C,LU5490711-Genuine Lucas Headlamp wiring Harness. 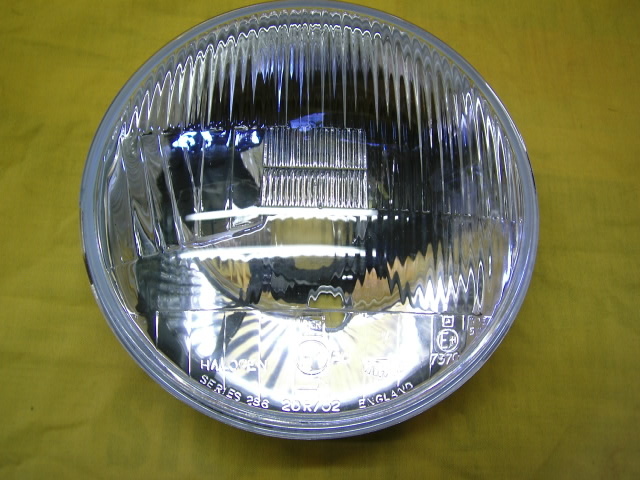 As fitted to Triumph TR6/T120 (1971-73) and BSA A50/A65 (1970-72). 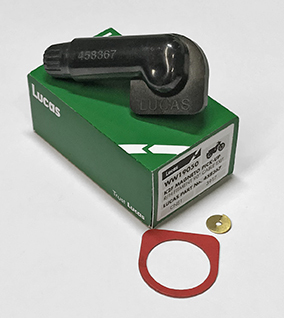 W19083,LU5490671 -Genuine Lucas Headlamp Wiring Harness. 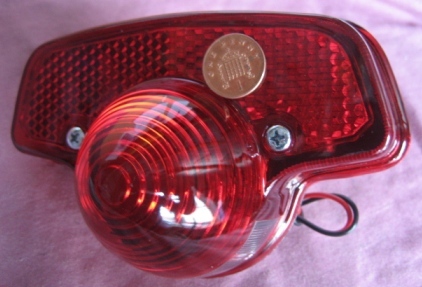 As fitted to Triumph T150V (1971-72). 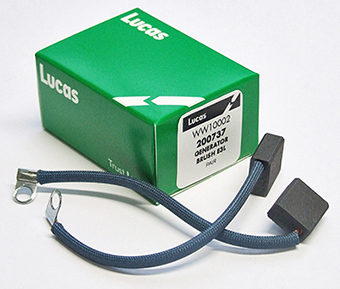 W19085,LU54960715-Genuine Lucas Main Wiring Harness. 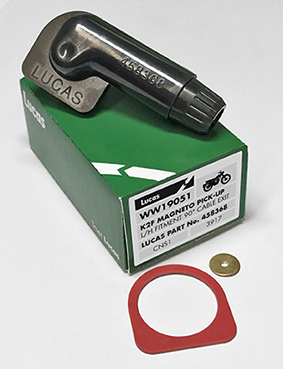 W10112 Replica Lucas Dip switch with round lever, as fitted as OE to many early British motorcycles (1936-55). 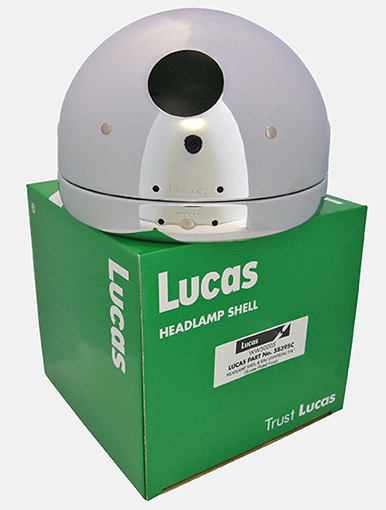 W10120 Replica Lucas 41SA lighting switch. 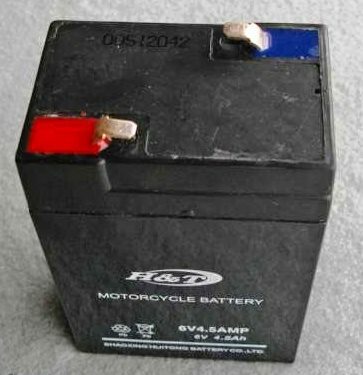 As fitted to many 1960's motorcycles including BSA A7,A10 Rocket Goldstar B31,B33 ,AJS/Matchless, Triumph Pre-Unit and early Nortons. 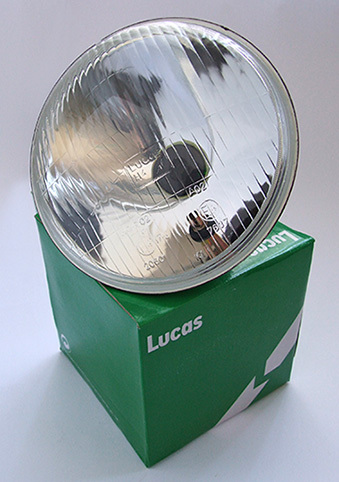 Lens fits in all the 7" shells listed here.